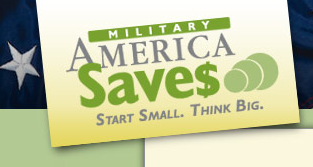 Military Saves Week is Fast Approaching! The official date for Military Saves Week is February 19-26, and more than 120 military installations, financial institutions, and non-profits have already signed up! View the complete liste of participants here. Check with the Family Readiness Center at your command exact dates and news about this important event! 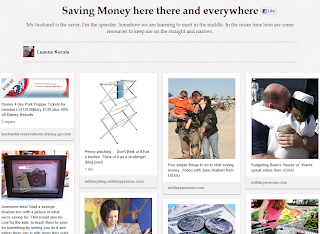 Be sure to read through MilitaryAvenue's Money and The Military Resource Guide as well. We will be posting blogs throughout the week of February 19th to keep us all thinking about our financial health. How about you?